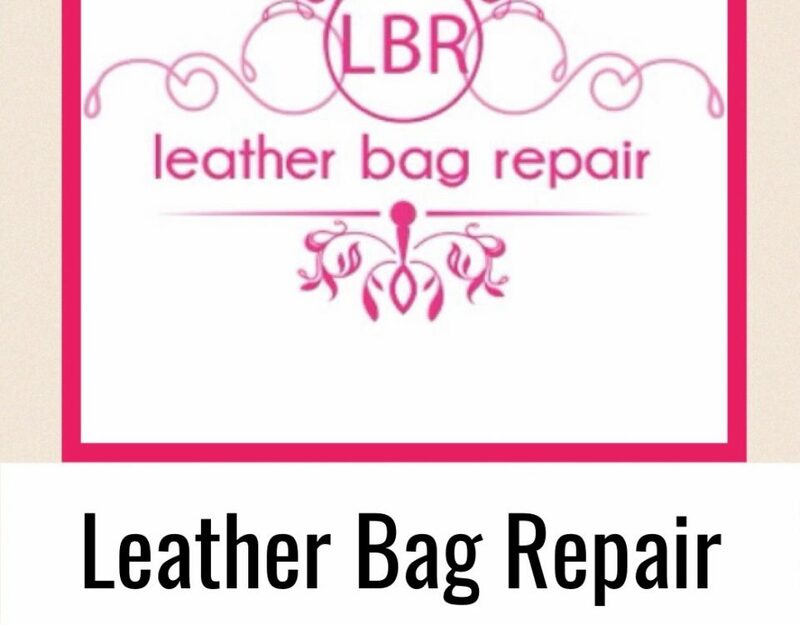 We have built up one of the largest networks of handbag repairs around the globe, The Leather Bag Repair is probably the largest Luxury handbag care, repair and restoration company in the world. We are proud of our worldwide status and the enviable reputation we have built up over the last 30 years in leather. We launched our web site back in 2009 and since its launch we have grown and grown in a big way, becoming probably the biggest company in our sectors. 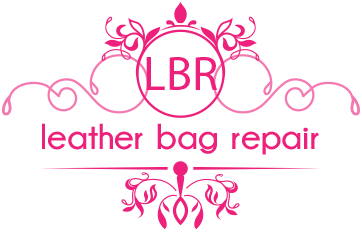 We work with leather technologists to ensure we attain the highest standards possible in handbag care and repair, this has helped us over the years to manufacture in-house, here in Withernsea in East Yorkshire, England, some of the finest products known. 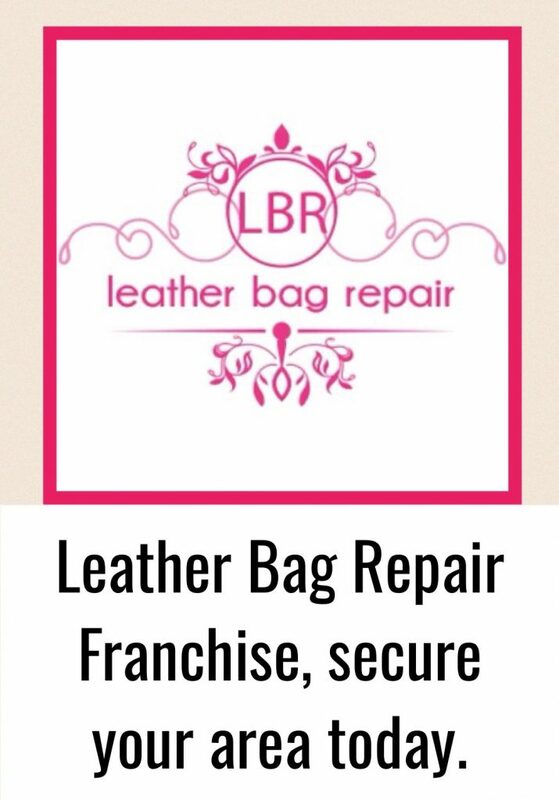 We believe in offering the public services and products at affordable prices, unlike competitors, who feel its fully acceptable to charge the earth for bottles less than 100ml in size, of care products, and also think its acceptable to claim they are the only specialist in handbag repairs when in fact the world has hundreds of companies like this, so its just a matter of be careful and pick wisely. 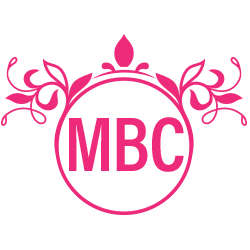 You know with us we are a family run firm, with a friendly approach. We always go up and above what customers expect as we love bags just as much as you do.